Active Directory is the heart of the Windows Server Environment, Every Administrator should have strong knowledge on what is Active Directory, what is it's use, how it functions, what are AD services and how to troubleshoot when a issue occurs and much more in detail to support the Organization's Infrastructure. 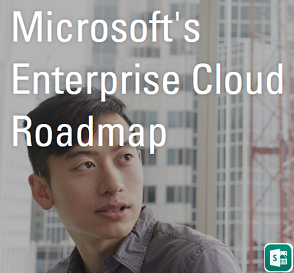 There are many resources available to us from Microsoft and also rich information is posted in multiple Technical blogs by Experts to learn more on this topic. 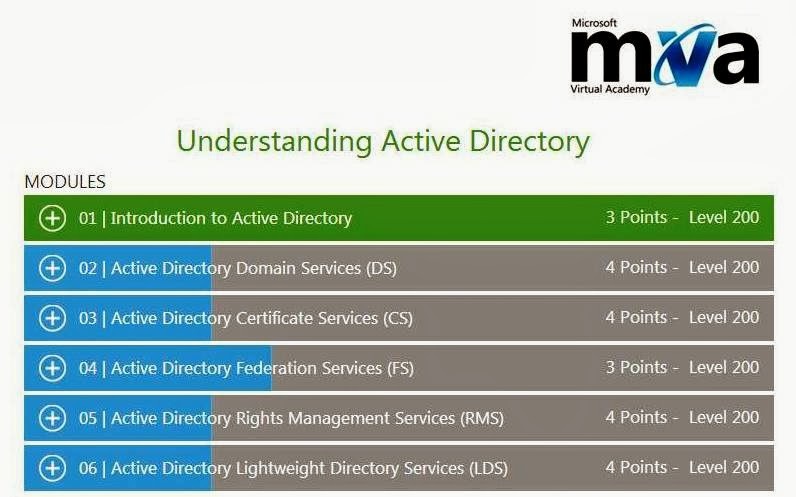 Here in this post I would like to introduce you to the Microsoft Virtual Academy course "Understanding Active Directory" provided by Microsoft to learn and understand Active Directory. 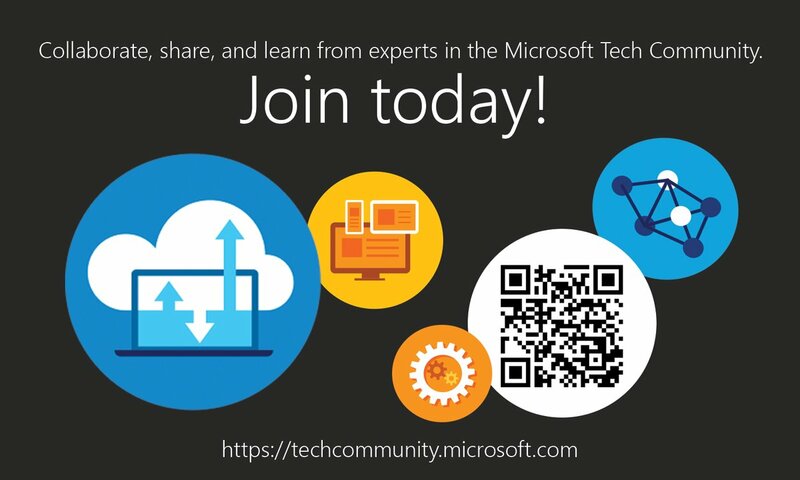 Below are the topics covered and all you need is go to MVA training website and register yourself using your Microsoft Hotmail.com or Outlook.com account and continue learning over the topic and additionally you will get access to other great Training sessions on all Microsoft Technologies up-to date in the Market.